Four current NTU students have been selected to represent their respective countries in the Student Rugby League World Cup, which starts this week in Australia. Matt Ross & Dan Harrison will be representing England Universities, Adrian Chaima is part of the Welsh squad, and Elliot Munnelly will be donning the green of Ireland. 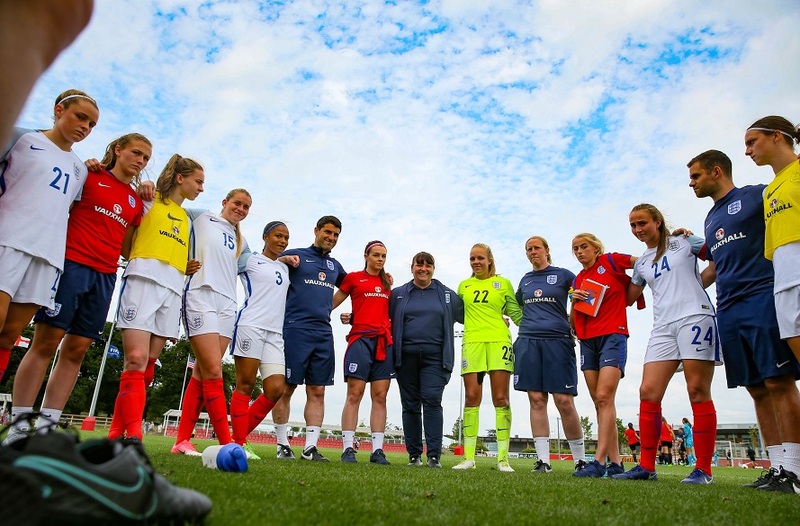 The ten day tournament, which starts on Friday, will take place in Sydney, and Wales are set to open the tournament against Scotland. Ireland will face New Zealand in the second match of the day, and then England end the first day of action with a clash against defending champions, Australia. The final will be held on Sunday 16 July at the Pepper Stadium, the home of Penrith Panthers. 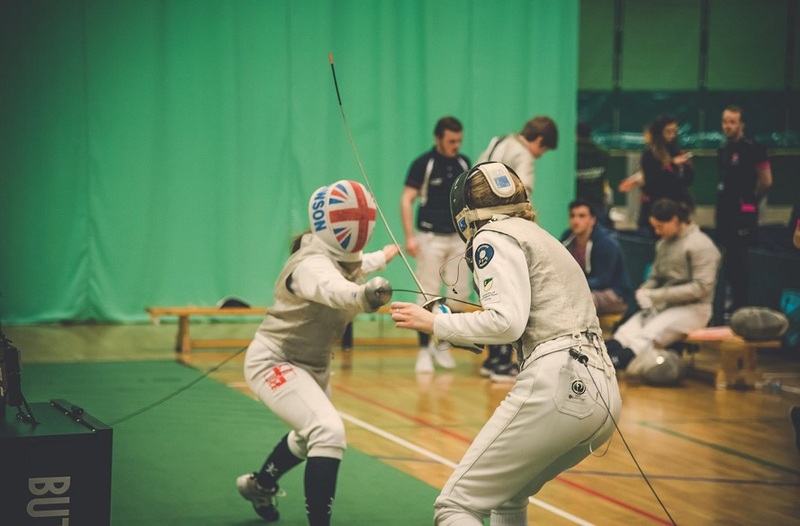 The tournament is self-funded for each of the students, and NTU Sport are happy to support each of them with a small contribution to their costs. 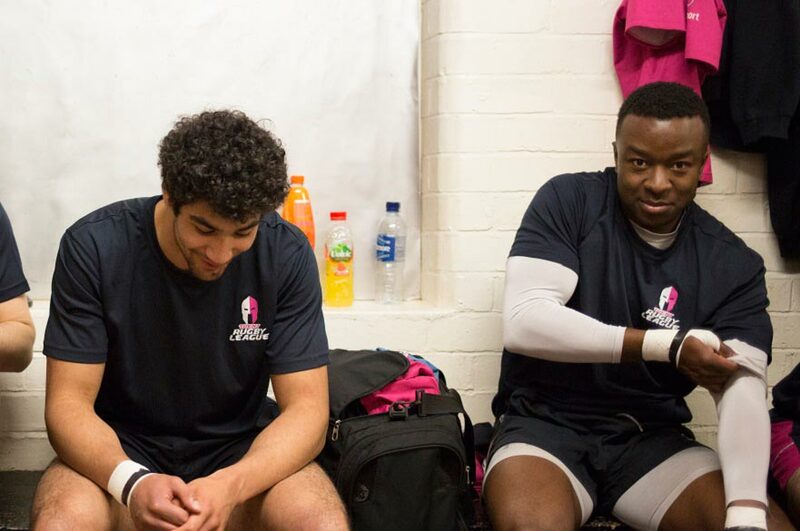 Selection comes after a great season with NTU Rugby League, who topped off their best season in years with a Varsity win against University of Nottingham. 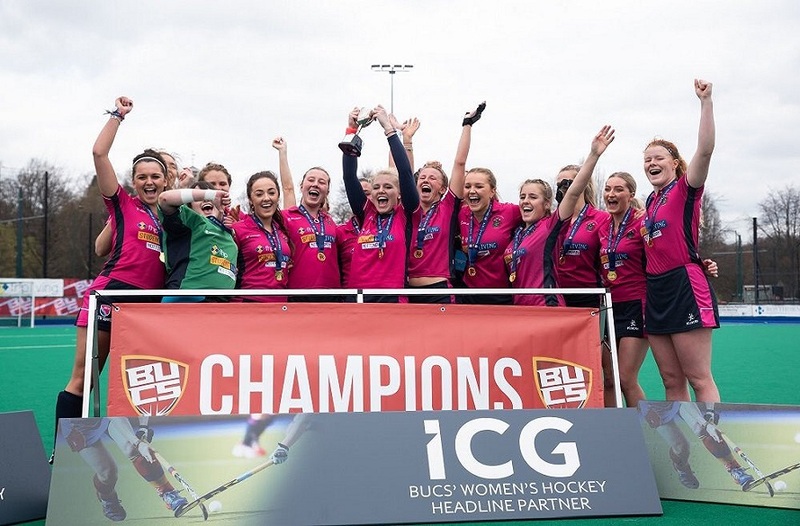 They finished third in Premier South, and were unfortunate to lose in the quarter-finals of the BUCS Championship to the eventual winners, Leeds Beckett University. We are very proud to have four students representing NTU in the Rugby League Student World Cup. We wish them the best of luck, and will be following their progress throughout the tournament.